How will WizeHire bill me when I sponsor my ad? Rather than setting up multiple billing cycles, WizeHire runs a pro-rated budget when you begin sponsoring an ad. Your next monthly bill will be straightforward with your subscription and marketing budget all spelled out. 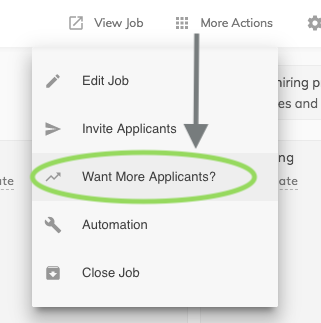 Increase your applicant count today. You're just a couple of clicks away!